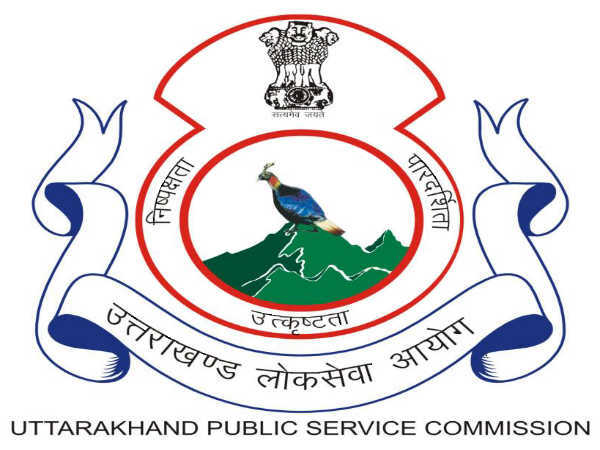 Uttarakhand Public Service Commission (UKPSC) is hiring Civil Judges in the junior division. The selection process will comprise a written exam and an interview. The application process including fee payment can be made online through the official website. 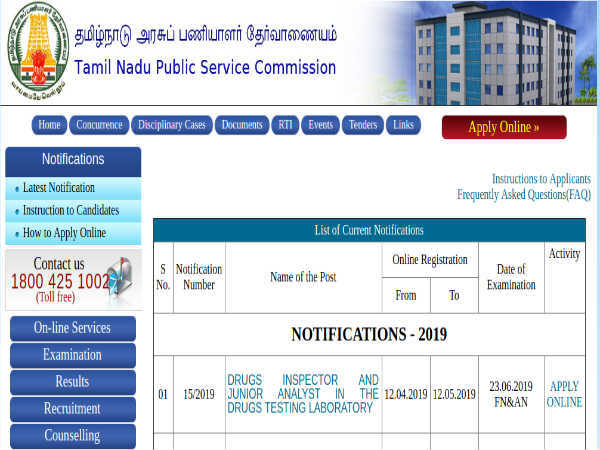 Candidates may pay the examination fee through net banking, debit card or credit card. Around 14 vacancies are open currently. Step 1: Log on to the UKPSC official website. Step 2: Under the login form, click on the button to register as a new user. Step 5: Click Generate OTP and follow the subsequent pages to complete the application process. Step 6: On the screen, you will get a pop-up menu that reads, "You have successfully submitted your application for Uttarakhand Judicial Service Civil Judge (JD) Examination 2018." Carry your certificates and supporting documents to the venue at the time of interview. Follow the link - http://ukpsc.gov.in/files/CJ-JDAdv_1.pdf to read the detailed official notification.